Everything you need for success with Spanish. 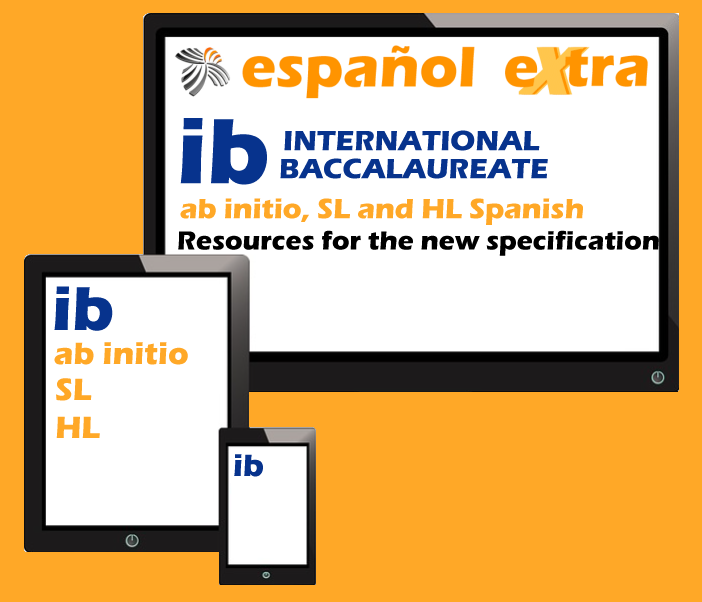 Ab Initio, Standard and Higher Level Spanish - Language B. 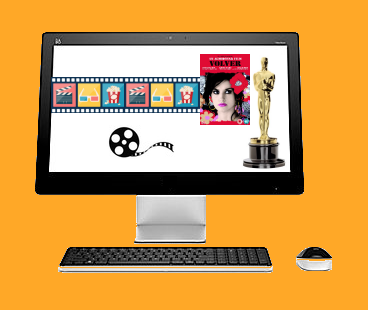 We have authored 400+ Spanish vocabulary and verb sets to enhance learning anytime, anywhere, on PC, laptop, tablet, mobile device or smartphone. 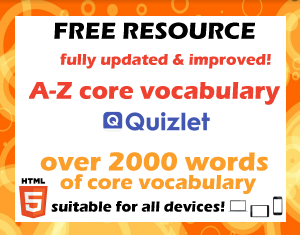 Don't know how great Quizlet is yet? 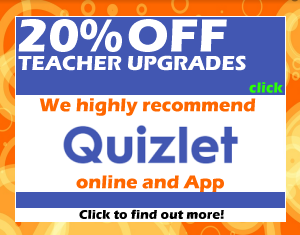 Want 20% OFF a Teacher Upgrade? 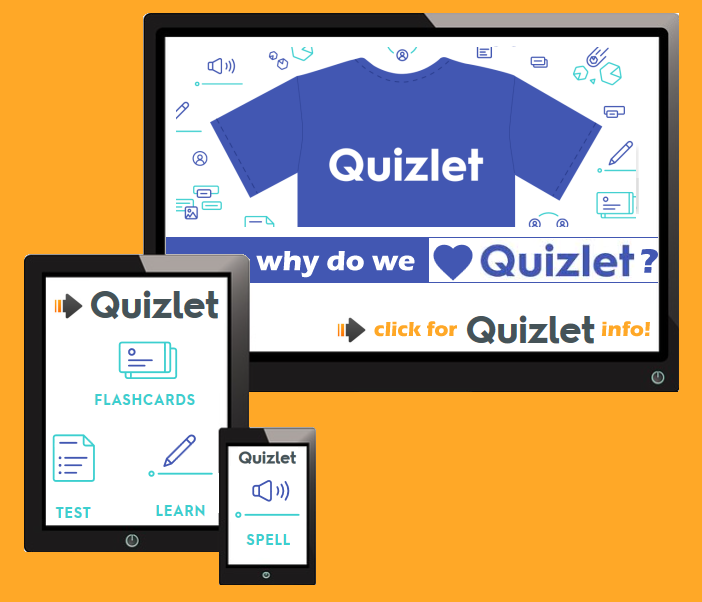 Click for 20% OFF a Quizlet upgrade! Innovative and constantly updated. Available anywhere, anytime. 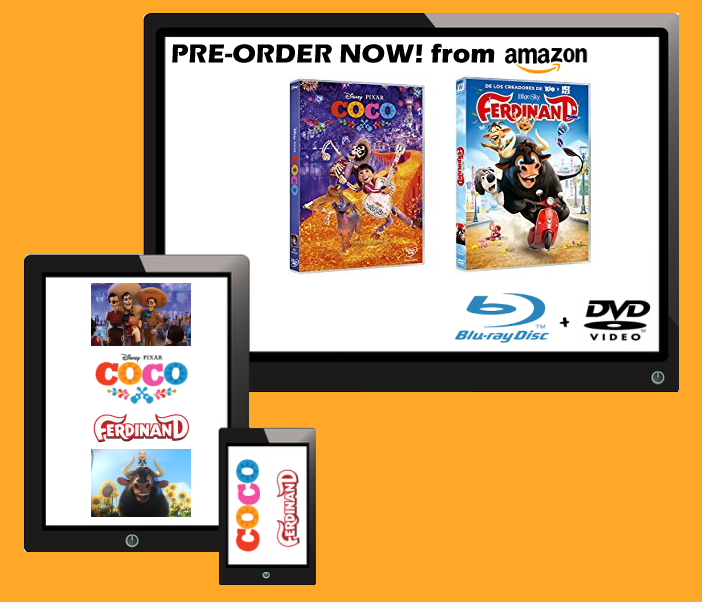 Pre-order on DVD/BluRay from Amazon (Spain). 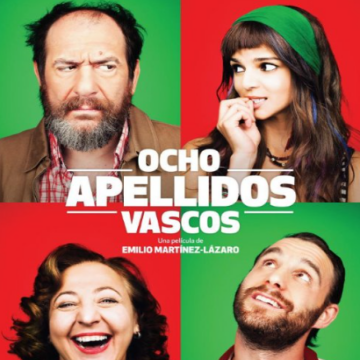 Two great films in Spanish with English subtitles for use in class. We provide online and printable resources for all levels from Beginners to Advanced, Year 7-13, KS3, KS4, KS5, IB and equivalent levels. 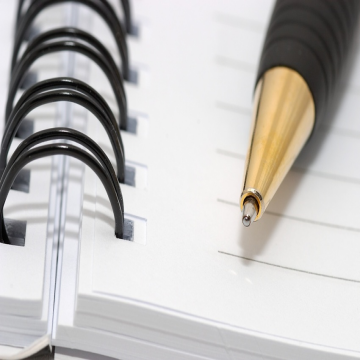 worksheets and grammar notes to print and keep. 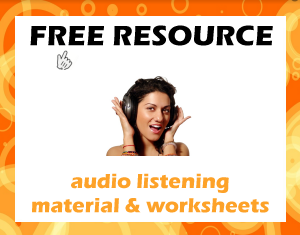 theme-based audio with self-marking comprehension exercises. 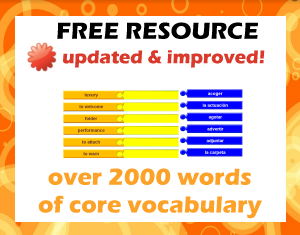 online exercises to assist with vocabulary and grammar acquisition and consolidation. 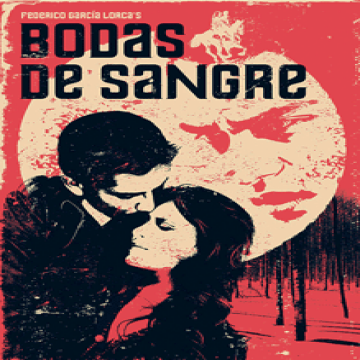 a range of resources for studying Spanish-language films. 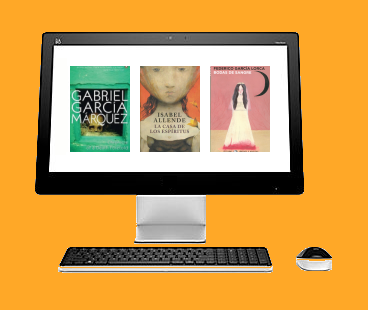 a range of resources for Spanish-language literary study. Culturally relevant resources covering the Hispanic World. 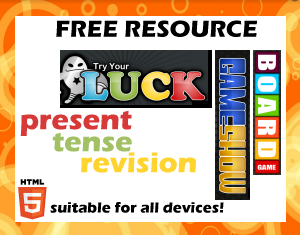 a range of learning games to test vocabulary and grammar. 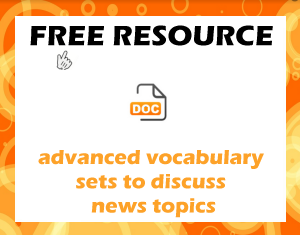 topic-based resources to develop knowledge, skills and understanding. our resources add variety and stimulation to teaching and learning! 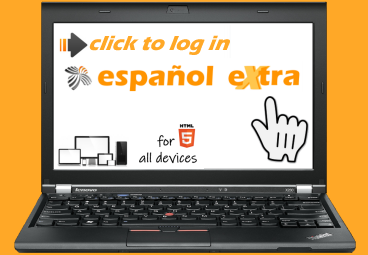 español eXtra was launched in 2004 by a UK-based Spanish teacher and is run and developed by the same person even now. Experienced in teaching beginners, intermediate and advanced level students for 20 years, delivering courses for GCSE, IGCSE, AS, A2 and IB (SL & HL), español eXtra is based on the knowledge and expertise built up through 20 years of classroom experience! The effectiveness of the resources available to subscribers is based on this essential experience and expertise. 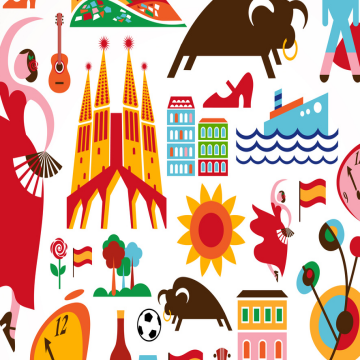 español eXtra was created and is maintained by a UK-based teacher of Spanish with 20 years' teaching experience of all levels of learner, from beginners to advanced learners, GCSE, International GCSE, AS Level, A Level and International Baccalaureate Diploma Programme. You have access to insider knowledge and solid experience! 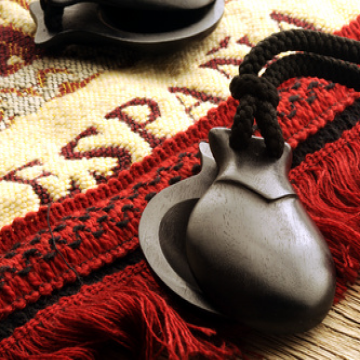 español eXtra was founded on the key principles underpinning effective language teaching - variety, motivation, purpose, communication and reward. You know the resources will be effective in meeting your learning objectives because they have been tried and tested in the classroom! 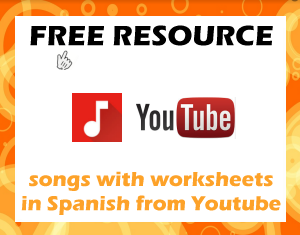 Why not join the hundreds of schools around the world already using the resources on español eXtra to enhance teaching and learning? Subscribe now! More info! Contact us! Ready to subscribe? Need more information? What have our subscribers said? "It's by far the best website of its kind. Every time I go on it I spot something else fantastic I've not yet seen and used." "I really admire the work that you are doing, and I think that español eXtra is absolutely fantastic!" 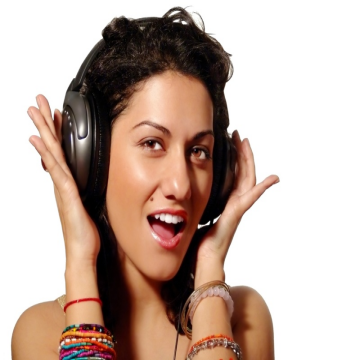 "As a native speaker I feel you offer the best site on the market combining fun & learning activities all in one. There is always something for everyone!" "We find this site extremely useful and congratulate you for the work you have put into it over the years." "We are still delighted with the resources you provide and we use them on a regular basis to enhance our teaching and learning in the classroom." 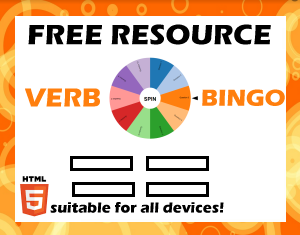 "Thank you for providing such great resources!" 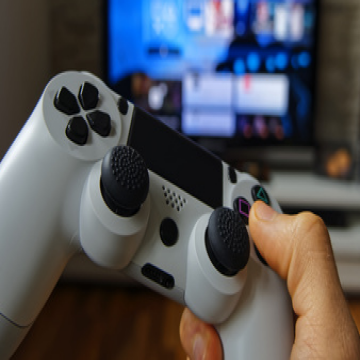 "Your site was particularly motivating for boys, as they loved the games and did not realise they were learning." "The site is such an integral part of my lessons I could not do without it. It is fantastic." "Your website offers such a great range of activities and all my students enjoy using the site both in class and independently." "We are using your resources a lot with our students and we are finding them very varied, clear, relevant and useful. It is a great website." "We all absolutely love español eXtra. It is such an indispensable site for resources for teachers and learners. Brilliant!" "We have been subscribing for over 10 years now. Our students make such good progress with your resources at all levels. We love the constant updates to the different sections."